When you list down the most popular and exciting sports tennis will or should definitely find a place. It is a beautiful sport that requires the huge fitness levels and skill set to succeed in the international arena. It is considered as the spectator’s sport as it brings the huge sum of excitement and entertainment while watching. It is the sport that is played and viewed across the globe. 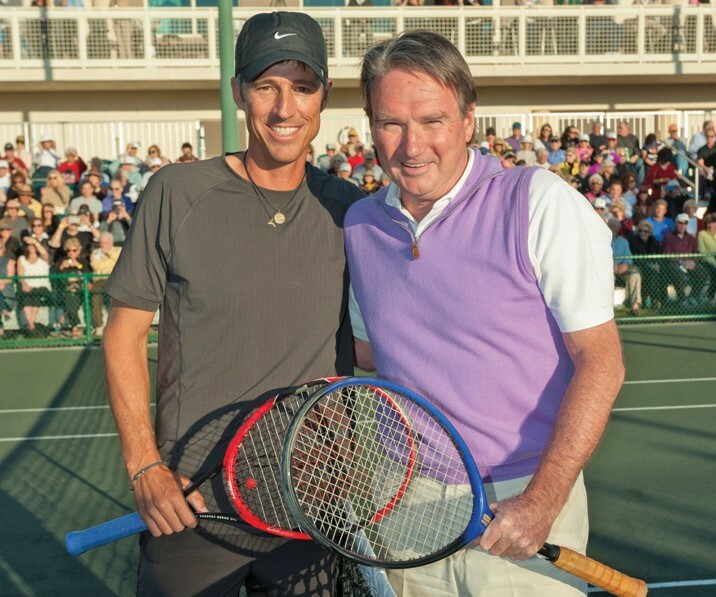 This match was played in 1991 at the fourth round of the US Open. This match is considered as the greatest ever matches in the history of the game where the Connors aged 39 when on to beat relatively young Aaron by 3-6,7-6(8),1-6, 7-6(4), even the people who don’t play tennis will agree that was the monumental match and will explain how Connors defied all his odds and won the most thrilling matches in the history. Later in an interview another legend André Agassi said that was the match brought the awareness on maintaining the fitness standards and how important is the fitness for the sportsmen. Roger Federer called that match as an inspiration to continue his game at this age. 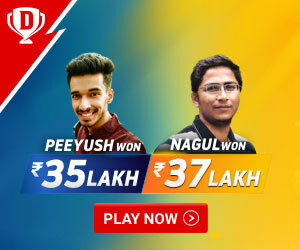 This match can be rated as the most thrilling matches in recent days. 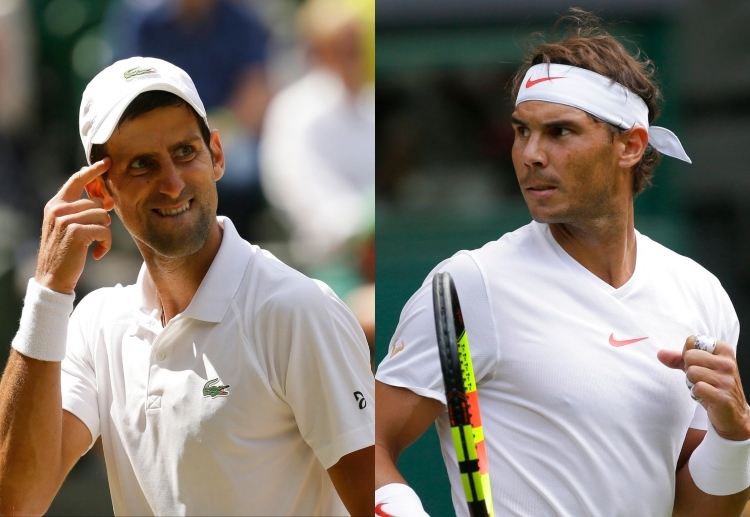 Nadal and Djokovic are young and most popular athletes competed for the most prestigious Wimbledon trophy. 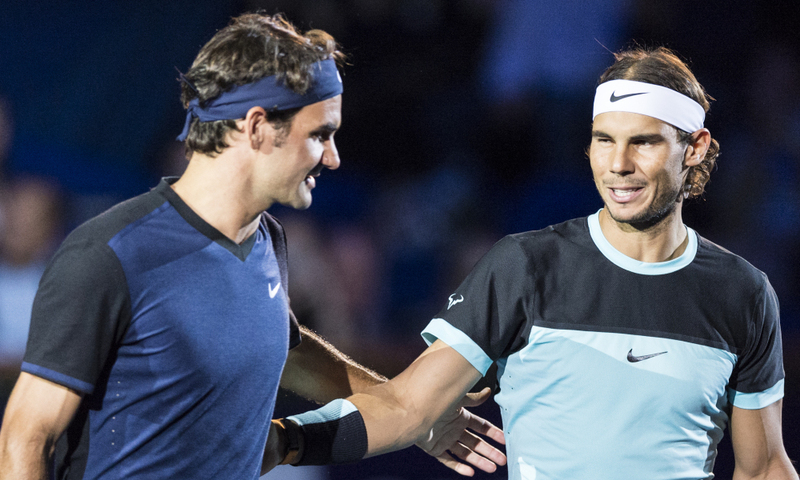 This match is an evidence of how interesting the tennis match will be if played between two legends. Novak Djokovic and Nadal battled for the one the greatest grand slam final in the history of the game and also holding the lengthiest match in the tennis history lasted for 5 hours and 53minutes. After that match, Nadal claimed that it is one of the hardest loss in his career and one of the best matches in the history of the tennis. After the match both got the standing ovation from the spectators and tennis fraternity. The world witnessed one of the most aggressive matches in the history of the game. Pate Sampras and courier fought with intensity combined with aggressiveness and skill set. Pate Sampras went better of Jim courier by 6-7(4-7), 6-7(3-7),6-3,6-4,6-3. 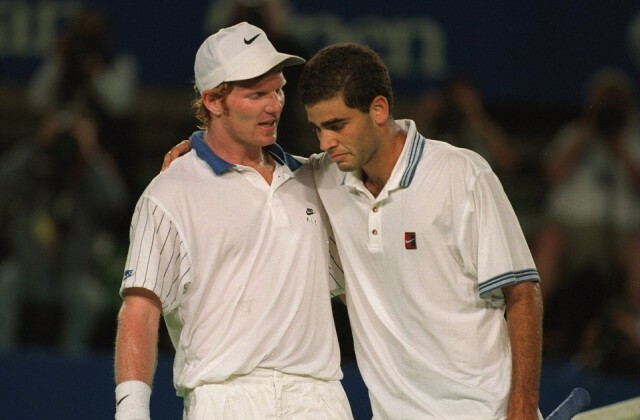 After winning the match pate Sampras broke into tears by hearing his coach Gullickson was suffering from brain cancer and was collapsed in the locker room. The list is mostly dominated by men also have the women who proved themselves that they can also able to produce all-time great matches. 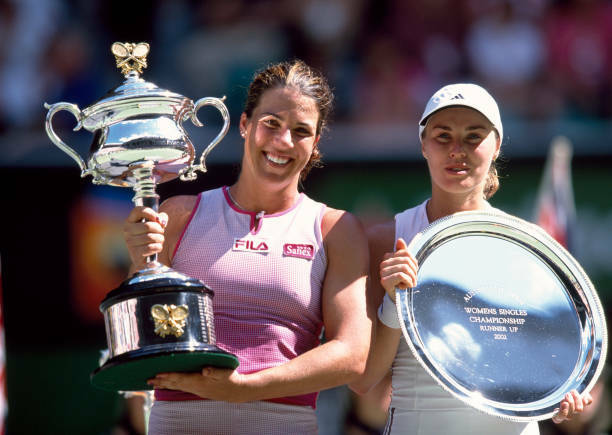 After successfully defeated cancer Jennifer Capriati made his comeback in the early 2000s this match remains as an inspiration for many as the journey from defeating cancer to winning a grand slam title. The match happened in Australian open final with intense heat. Dominant Capriati beat Hingis by 4-6, 7-6 & 6-2 and proved the world nothing can be impossible. Probably the best match can be remembered for the ages. The same duo appeared in previous year final and that set the tone for that match. The king of grass court was defeated by mighty Nadal who has the history of struggling in grass courts. This match will be remembered for the epic display of skills and aggressiveness in modern tennis history. Nadal beat Federer by 7-6(7-3), 3-6,6-2 in 2009 Wimbledon final and proved the world that he can win matches in grass courts also. 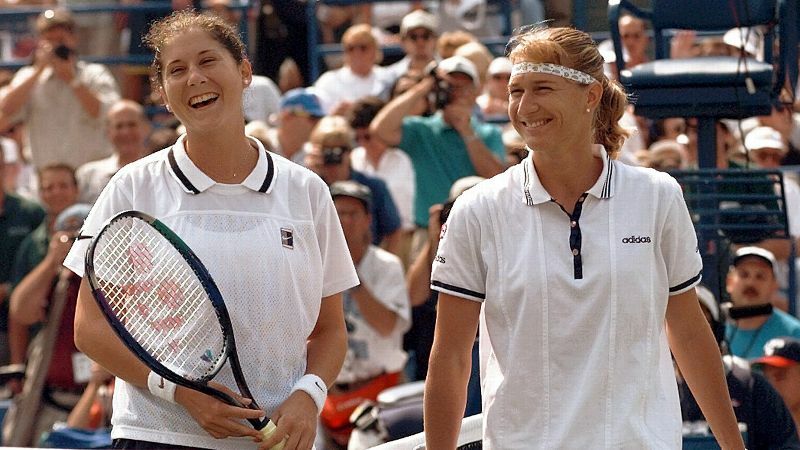 Take a look back the great Wimbledon final played between graf and sales, a match that will serve as an advertisement for the game. It also draws lots of public attention during that time. This match marked the end of the era in the name of sales and beginning of the new era in the name of Stefy graf where 19-year-old Stefy defeated sales by 4-6, 6-3, 6-2. Another epic match where the fourth set tiebreaker lasted for 22-minutes. 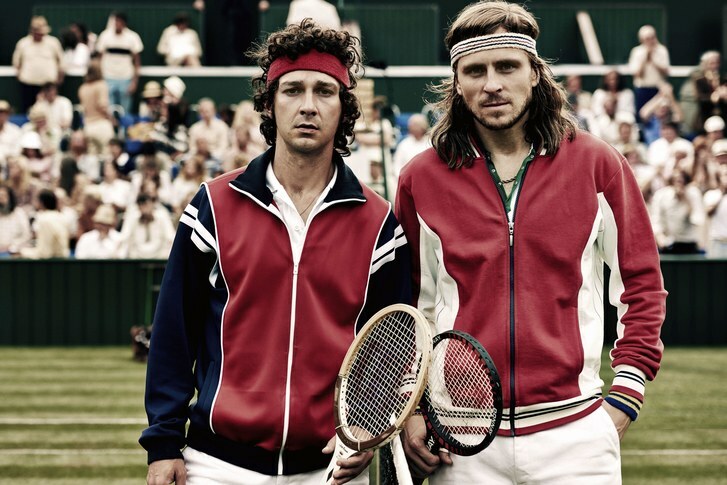 This great match was played in the Wimbledon finals 1980 between McEnroe and Bjorn Borg. This match registered a spot in the list of best ever tennis matches for that mouth bitting tiebreaker.borg went better of McEnroe by 1-6, 7-5, 6-3, 6-7 (16-18), 8-6. 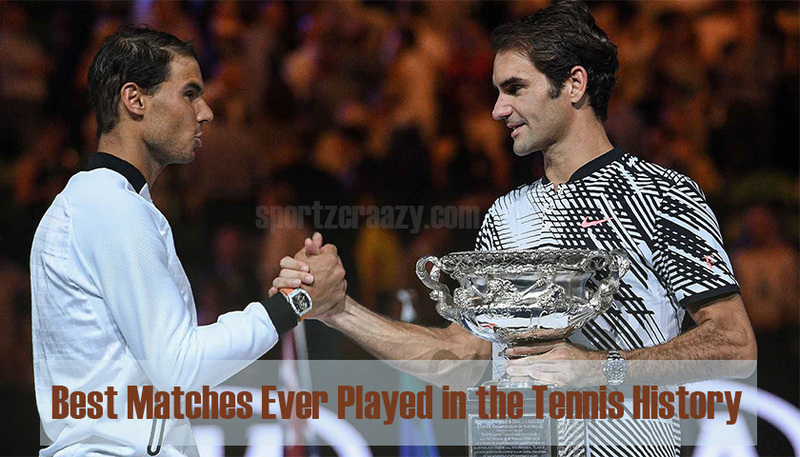 Most thrilling matches that displayed the contrasting styles of both players battled for victory. These are the few matches that are serving as the best advertisement for the sport. These matches would be remembered for a long time by tennis fraternity and fans. There are other matches that are not listed here also fought hard and being an example of how an ideal tennis match would be.